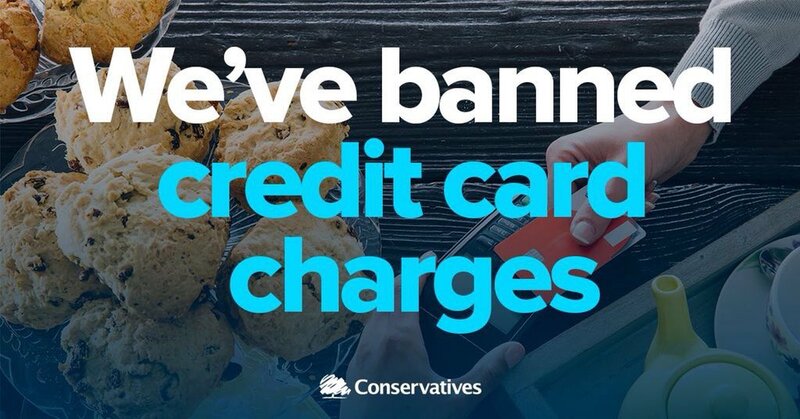 The picture is the Conservative Party claiming they have banned credit card charges. They are "economical with the truth." In 2015 the EU enacted a Directive - you can read it HERE. 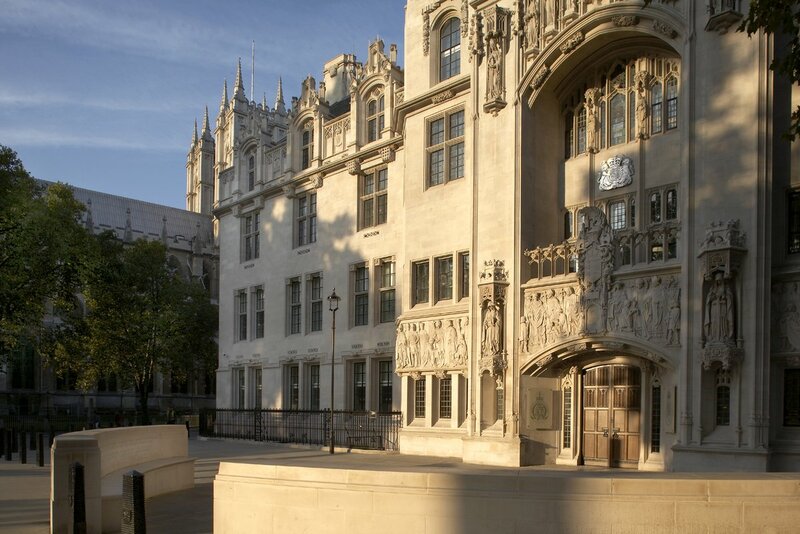 EU Member States are required by the EU Treaties to implement Directives into domestic law. This was done by the UK Parliament enacting The Payment Services Regulations 2017. Those Regulations were, as the jargon goes, "laid before Parliament" on 19th July 2017 and "negative resolution procedure" applied so that a vote was only required if they were "prayed against." There was no such objection. "Good" things are not invariably started by the EU. In 2017 Regulations were made to tackle "microbeads" (see BBC News) in products such as toothpaste. Read the legislation HERE. Another environmental problem is plastic packaging. See what the EU has to say.